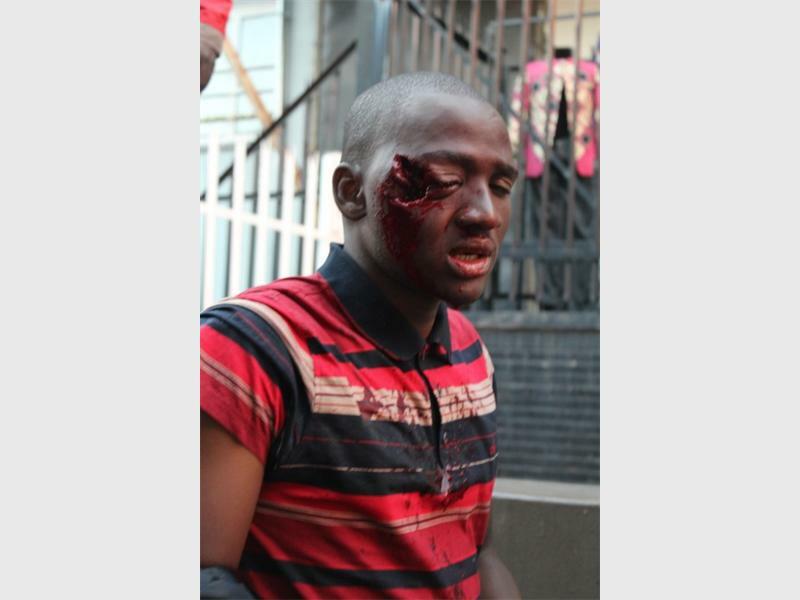 Read More 5 Painful pictures of FEES MUST FALL protests. First-Time Students (New Students) If your application for NSFAS funding is approved, then NSFAS will pay your 2019 student fees to Unisa. To qualify for NSFAS assistance, your household must have a combined income of less than R350,000 per year. Read More Fake food disease outbreak. Don’t buy fake food. Watch Scandal 13 August 2018 Tuesday 14 August 2018 Episode 3105 The net closes in on a pair of crooks and an attempt at sending warning backfires spectacularly. An overworked party blows an opportunity to revisit a past she covets.